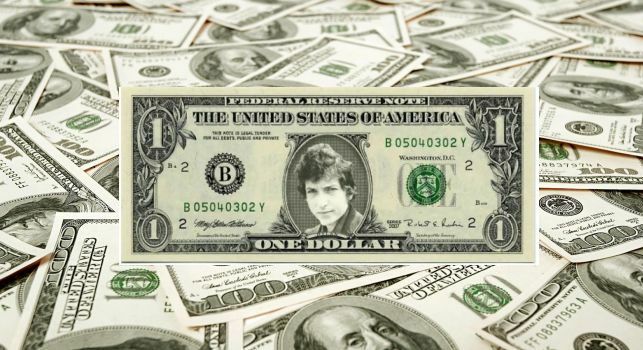 that putting Bob Dylan's face or name on an item was an easy way to increase its sales. as did specialised sellers who sent nice catalogues to fans around the world. Here are some of these merchandising items.